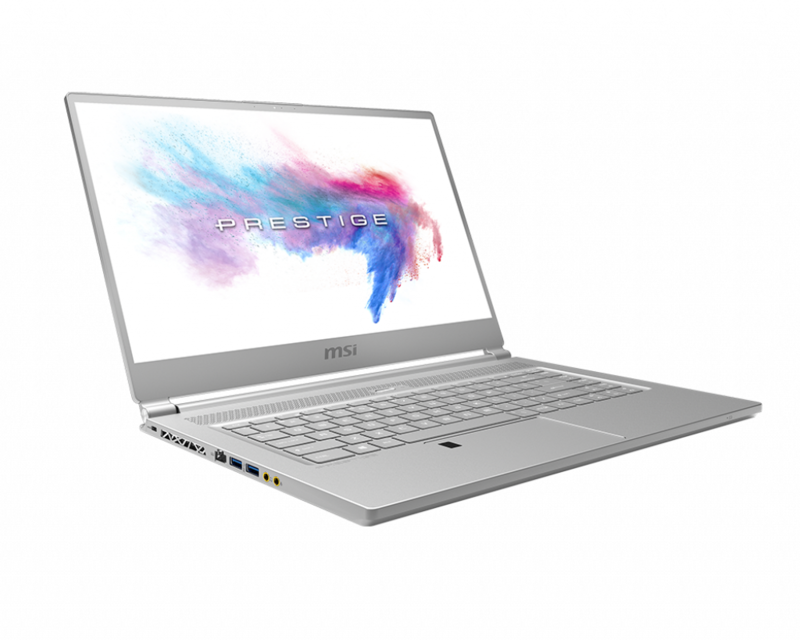 alaTest has collected and analyzed 61 reviews of MSI Prestige PX60 2QD. The average rating for this product is 4.4/5, compared to an average rating of 4.1/5 for other products in the same category for all reviews. People really like the screen. The design also gets good feedback, but some have doubts about the battery and durability. We analyzed user and expert ratings, product age and more factors. Compared to other products in the same category the MSI Prestige PX60 2QD is awarded an overall alaScore™ of 84/100 = Very good quality. This is the first laptop to emerge from MSI's new Prestige range and is designed to provide a high-end experience for all manner of users, from creative professionals to movie fans and gamers.